I recently joined a Facebook group called "Weird Websites". It delivers exactly what it promises; websites that are definitely out-of-the-ordinary and sometimes nonsensical to the point of absurdity. But that's just the kind of thing I am into these days, it seems. I found a website that would definitely belong in that group, and I am sharing this little gem with you as well. You may have heard of Animal Collective, a band from Baltimore that came together as naturally as the fresh snow and makes sounds as unnatural as pink grass. Anyway, one of the members, Panda Bear, has come out with a new album and the promotional website is just about as weird as his fans will expect. Alright, go look at it. But come back! Please! So, like what? That was crazy, right? You've got all these weird vignettes that seem endless and nonsensical, but they kind of fit together, and definitely follow Panda Bear's style of deranged yet somehow mystifying daydreams. Although I'd have to say that my favourite part of the website is the fact that it is totally mobile-friendly. You just don't really find that in these weird websites. I mean, we only just started making responsive content for boring old normal websites, so I can't really expect much. Sometimes you get some of the same experience but not the full thing. But not here. I just wouldn't recommend trying to check it out on the bus. I've noticed a lot of bored commuters looking over my shoulder at my texts lately. Like, come on guys, I am not that interesting. Check your own texts. 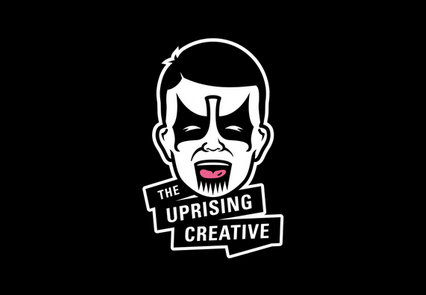 We're a boutique creative agency with a few offices around the world. We're also a group of passionate thinkers, makers, & doers who are constantly discovering new ways to tell stories and come up with awe inspiring ideas. 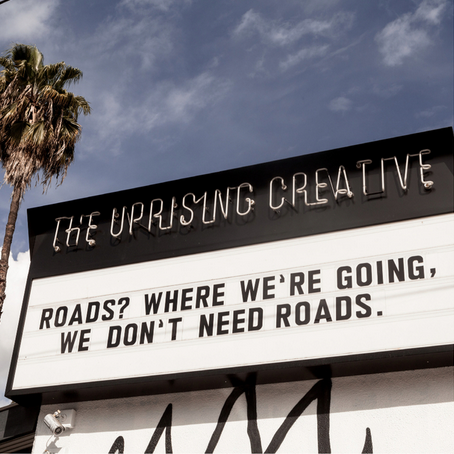 We concept, we design, we build, we produce, we create for brands and artists, and we're out of our minds. Create and Destroy. We can do anything. You can see the appeal. I looked through their deck and they have some pretty cool projects. They made album brands for a lot of the bands I listen to, and they even make motion graphics for a lot of famous musicians. 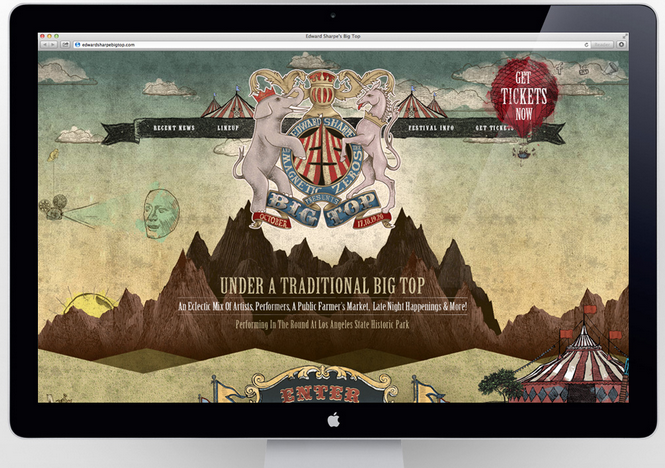 I especially liked their work on Edward Sharpe's Big Top event. They branded the whole thing, plus all the digital initiatives and a beautiful website. So cool. It also looks like they have a really fun atmosphere in their workplace, which only makes sense when you look at their work. It's all a huge labour of love. Oh, to work here! Weekly Update - The First!